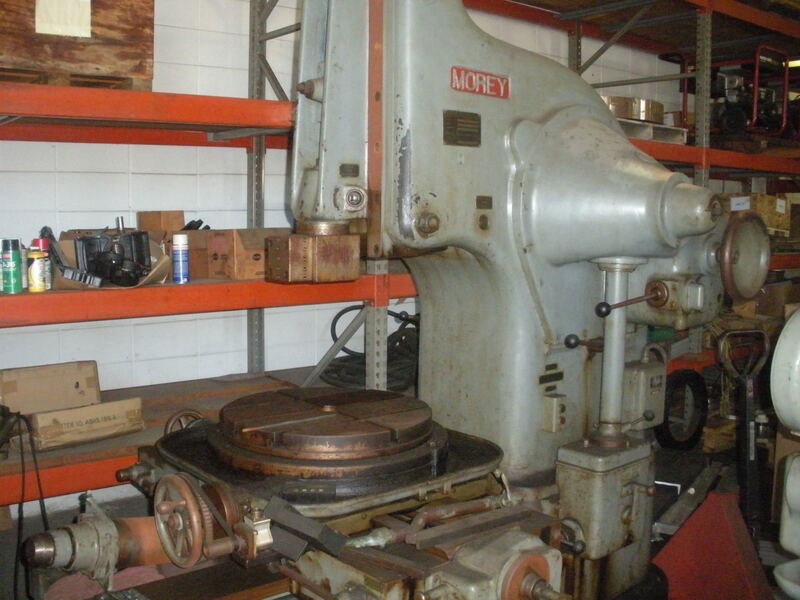 New and Used Keyseaters, Broaching and Shapers. 2012 © Industrial Machine Services. All rights reserved.